From those who lead our tour groups (our adventure leaders) to those who research trips, plan the logistics, book everything and advise customers on how/when/where to travel (our adventures planners) we’re a diverse bunch, united by a love of travel! Together we speak over 14 languages, come from over 7 different countries and have all lived and travelled extensively in either China, Japan, or Southeast Asia. 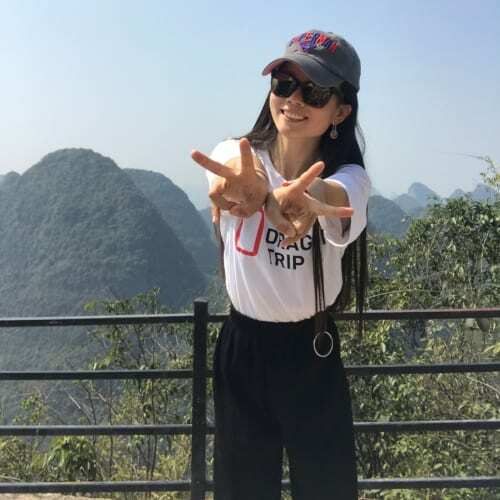 Raised in the mountains surrounding Yangshuo, Sally Zeng is the first face of The Dragon Trip for many of our travellers when she picks them up in Hong Kong. Sally has an endless enthusiasm for meeting new people and a passion for showing her new friends the best places in China. Prior to working for The Dragon Trip, Sally was the manager of the roof top bar at Monkey Jane’s, so if she ever challenges you to be a game of beer pong there, be warned, she has beaten even the most practised ‘frat’ member! Kid is a born-and-bred Chengdu-er – though he is significantly more active than the pandas that make his city famous! Being from spicy spicy Sichuan province, it is no surprise that Kid can handle even the most numbing of the numbingly hot Sichuan peppercorns – don’t try to out-spice him at dinner, lest you end up ‘losing face’ and crying into your hotpot. 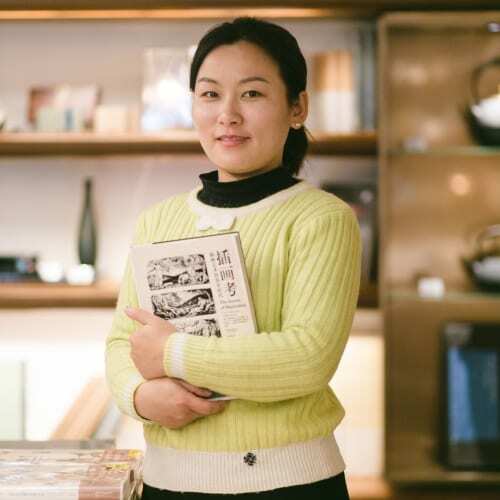 Susie is a passionate tour guide who loves to share unique stories of China’s fantastical history. 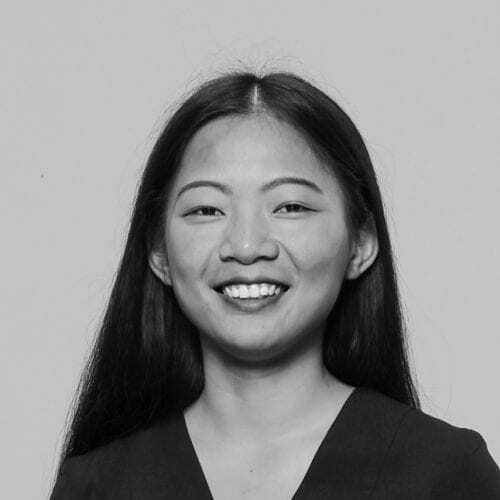 Hailing from Hunan province, Susie has traveled to 40 countries around the world, taking clients to sights throughout China, Africa, the Caribbean, and beyond. 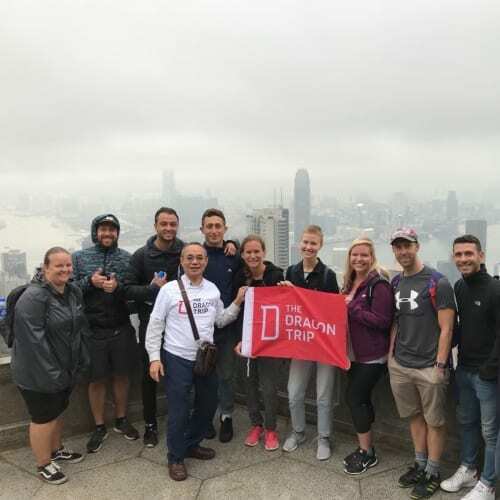 When taking groups to the Great Wall for camping overnight, Susie loves to lead her tourists through a course of Yoga meditation at sunset taking in the fresh air and energy of one of China’s most ancient monuments. No matter where you go in Beijing, you will definitely have a blast with this ‘spicy’ Hunnanese firecracker. Soon to be infamous for knowing the story of every unrequited, secret and/or scandalous love affair ever to be told throughout the long history of China’s capital, Luna is our fantastic Beijing Adventure Leader. 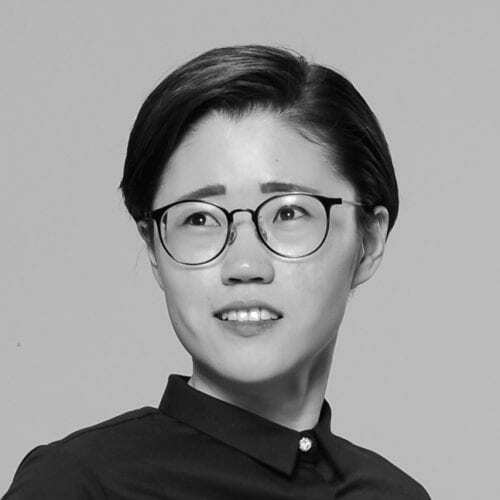 Hailing from the gorgeous slopes of Huangshan, Luna caught the travel bug after spending a year studying Spanish in Chile, and is now based in Beijing, which she loves for its juxtaposition of modernity and ancient history. 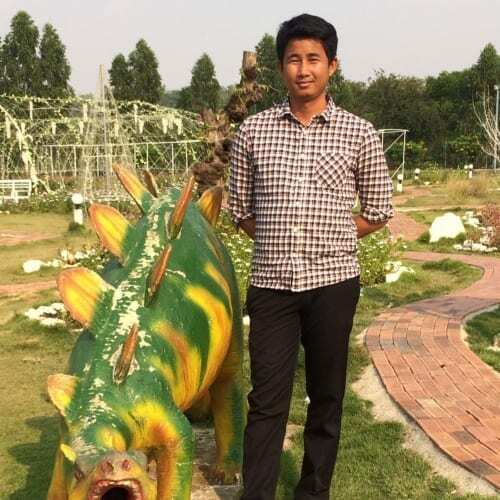 Prae is a local tour guide in Chiang Mai, Thailand, a Northerner by birth and deeply knowledgeable about Northern Thai Culture. 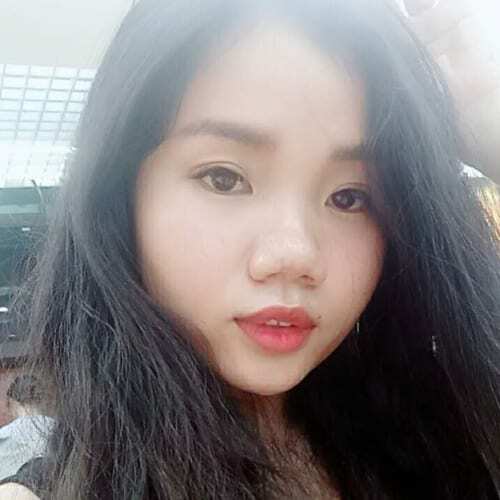 During your trip she will be your local friend in Thailand. Shes excited about sharing with you everything she loves most about her country, including the nature and most importantly the delicious Thai food! Bunny will be with you in Vietnam for two weeks of The Dragon Trip in Southeast Asia. She is a friendly girl who loves meeting other friendly people! She has been guiding tour groups for over 4 years and is passionate about her country. 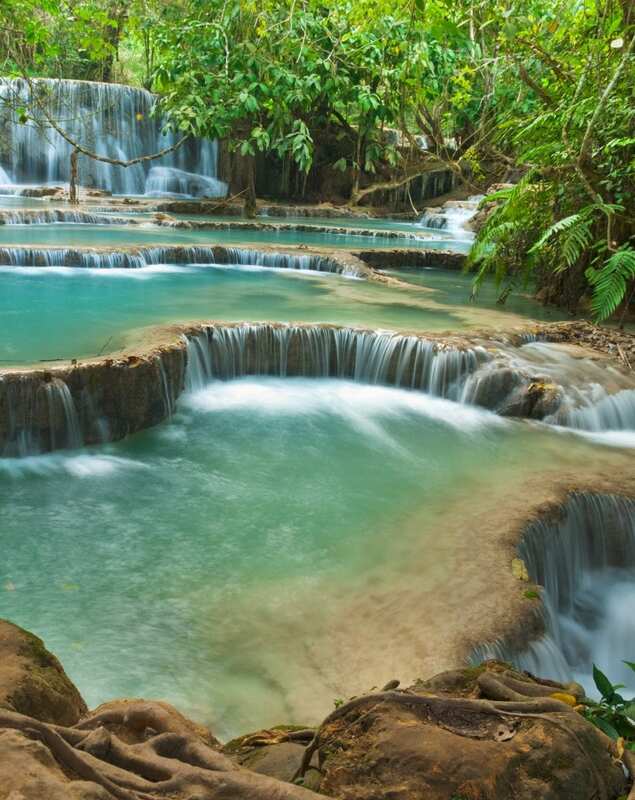 She can’t wait to show you how beautiful Vietnam is, and help you to create many good memories there. Born in Siem Reap, Tola will be your adventure leader in Cambodia. He loves to laugh and has a great smile that will never fail to cheer you up. His passions include playing football and baseball. He is a lover of Cambodian food and his favorite dish is Fish Amok (green soup). He is excited to show you the best local foods in his country. From the deserted beaches in Koh Rong island to Angor Wat (one of the 7 wonders in the world), he will be there to guide you through your Cambodian adventure. 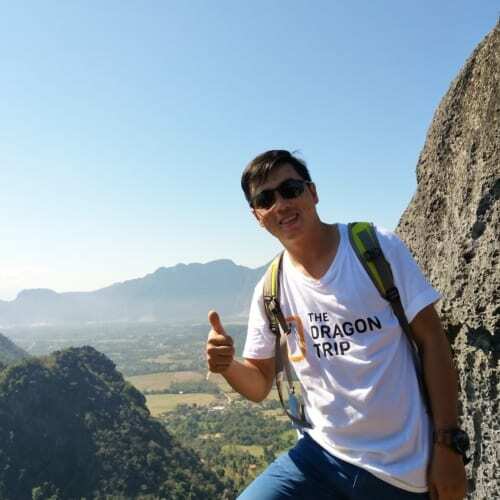 As a Hokkien who grew up in the southern mountainous area where Hakka and Hokkien poeple live together, Adam hopes to bring Hakka cultures from the real country side to adventurers from around the world. Be prepared to see the Hakka Houses (Tulou), the very friendly people, and the live museum of Hakka Village. Join him for an unforgettable trip! Since 1970, local born Alfred has been working in the tourist field. He witnessed the handover of Hong Kong from being a British Colony to the present Special Administrative Region (SAR). 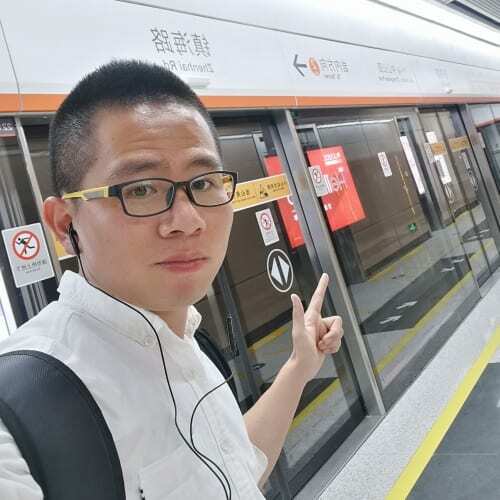 Having lived and worked in various major cities such as Guangzhou, Shenzhen, Shantou, Shanghai, Beijing, Chengdu, Harbin, Alfred also has firsthand experience of the country’s rapid transformation in the last 3 decades. 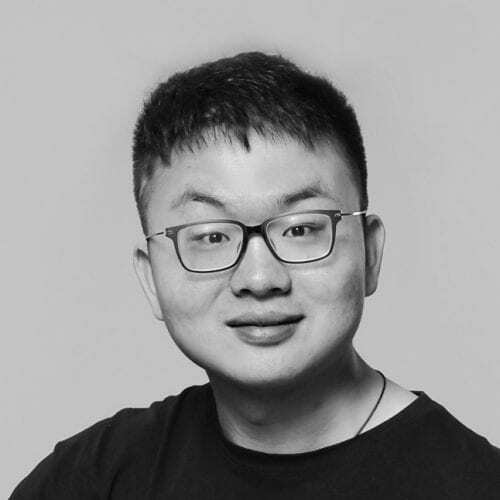 Alfred is enthusiastic about explaining Chinese traditions and customs and sharing with you his view on Hong Kong and China. Anne is an open-minded adventure leader who loves her city. 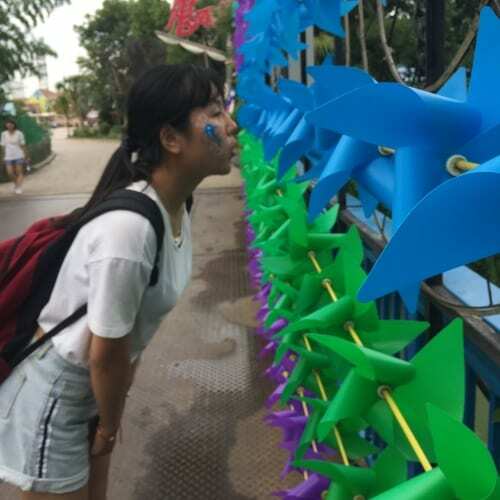 She is excited to welcome dragon trippers on their visit to her city and will show you to the beautiful scenic spots, give you a taste of the special foods and also show you the wonderful night life here. She will help to leave you with many unforgettable memories of Shanghai. Felix has been guiding tours in Macau for over 9 years and has travelled to over 25 countries in Europe, North-America and Down Under. 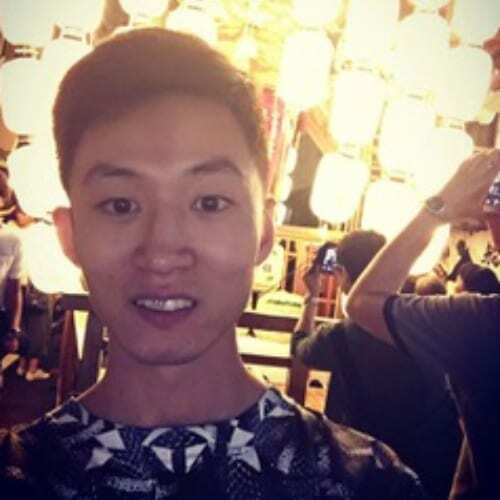 Felix is fluent in Mandarin, Cantonese and English and also speaks a bit of Portuguese. He always shows our groups the most wonderful places of Macau! Fifi is a tour guide in Chengdu. As a guide she is very knowledgeable, responsible, flexible and professional. She takes pride in that many of her clients consider her as an old friend. When Fifi travels, she prefers to mingle and communicate with the local people, enjoys local markets, and likes to get to know what the local life is like. As she is part of an ethnic minority, she knows the culture and people well, and can provide you with exactly what you want to see and know about. Jody was born and raised in Inner Mongolia. 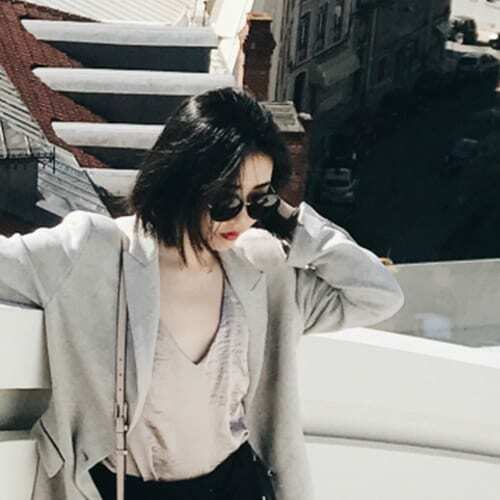 She has been living in Shanghai for over 10 years and finds the city fascinating. 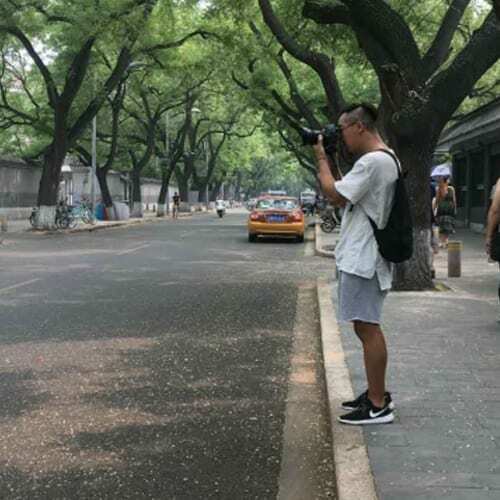 She is not only attracted to the glamorous cityscape but also the quieter parts of Shanghai and its nature. She believes that life itself is an adventure. She says she will never give up trying new things, meeting new friends and exploring more about life and herself. She is passionate about getting active and out and about. 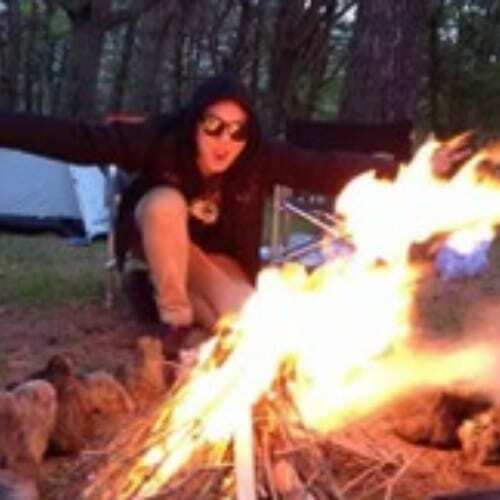 She enjoys the thrill of adventure and embraces whatever comes her way. 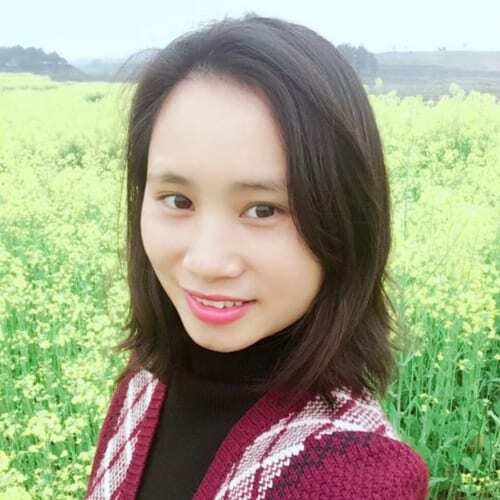 Nancy comes from Anhui province and has worked for The Dragon Trip for two years in the Operations department before she started studying again. Now she is back as our guide in beautiful Hangzhou. She loves travelling to exotic places and making friends with the locals. In fact, she thinks the best type of trip is when you feel like a local rather than a tourist. 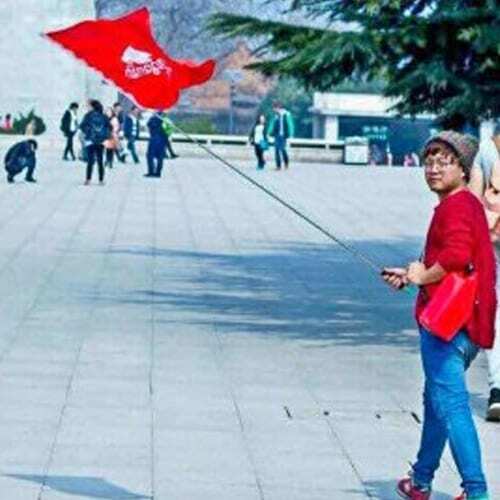 Sophia Yang is a warm-hearted local Xi’an guide who has being working as an English-speaking guide for over 10 years. She has an interest in hospitality and also likes travelling. She loves getting to know the many different cultures that countries have to offer. 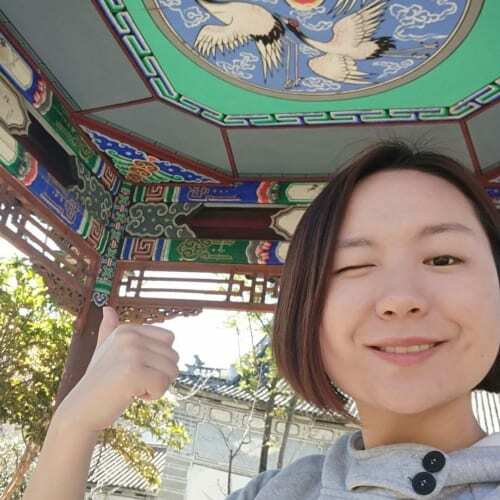 Sophia is passionate about introducing friends from all over the world to the ancient city Xi’an and its rich history and culture. She always treats her group members as her friends and over the past 10 years has spent a lot of time working, communicating, reading and thinking. She understands that people want different things from travelling and is enthusiastic about finding out what you really want to get out of your trip. Klay Su was born and grew up in S. Fujian, Minnan region. He loves sports, nature and history. He has been working as a tour guide for 5+ years, and has led groups to many places in Fujian especially in Xiamen and the Hakka house area. He also enjoys travelling to other parts of the world and making friends through the journey. He is excited to meet you and show you the real Fujian. Tina will be your buddy from Xi’an. She has been working as a guide for seven years. 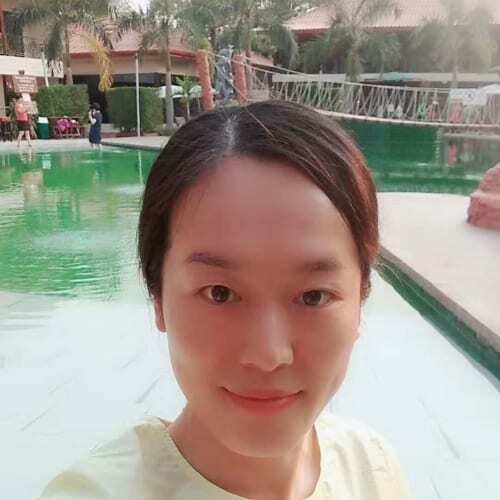 She is an outgoing person and will be your bosom friend if you are travelling to xi’an for the first time. Xi’an is the birthplace of the Chinese culture. Therefore, Tina will take you back in time to Qin Dynasty, Han and tang dynasty. She will also help you find the best local food to satisfy your taste buds. She looks forward to meeting you in Xi’an. Tina was born in Zhejiang province which is known as the land of fish and milk. She has been a guide for 3 years, and fortunately has the chance to introduce her hometown to all dragon trippers. She believes that the best views are seen from being on the road. She can’t wait to welcome you to Hangzhou! Yoyo is born-and-bred Macanese. As she grew up in an international tourism city, Yoyo loves travelling and meeting new friends from around the world. Macau is a multicultural city which combines east and west, old and new. Everyone is welcome in Macau, so come and explore this city with Yoyo! Linda was born in Nanning, the capital city of Guangxi Zhuang Autonomous Region. 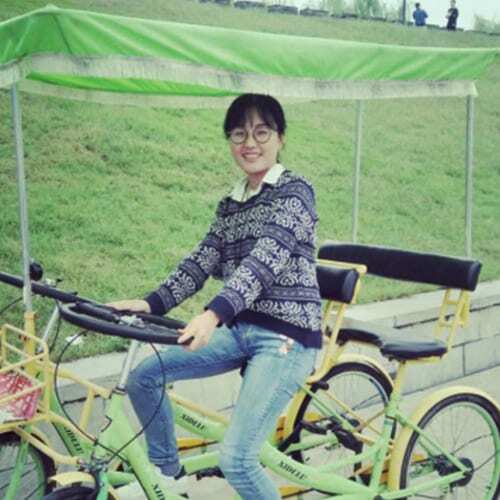 She moved to Guilin for the university and fell in love so decided to live and work in Guilin. She has been leading the tourists from all over the world here for 8 years. 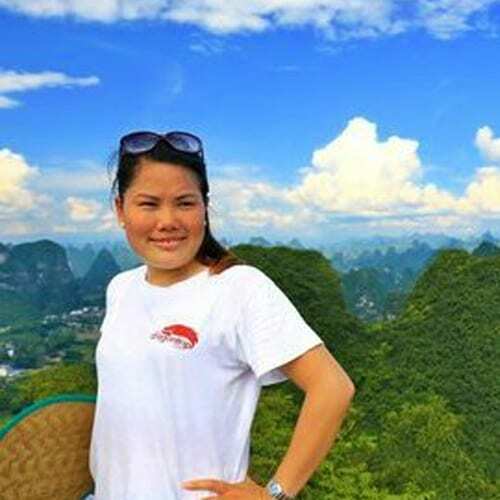 She really enjoys showing her groups the landscape in Guilin as it is renowned for its amazing karst formation. 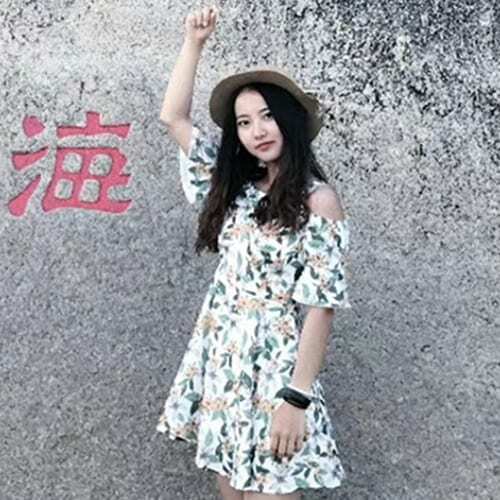 Guilin also has interesting minority groups culture, and Linda wants to share her own group’s culture, Zhuang, with you. Her love for this city and her tourists makes us certain you’ll have a good time together. Chipa is a half Zambian and half Japanese traveller enthusiast plus a content creator based in Japan for the past 9 years. Sharing his experiences of Japan and letting travellers/friends know about the hidden beauties and secrets of Japan has always been a passion of his. In his spare time, he loves to take photographs, make short films/vlogs, and play rugby. Shana is from California but had the dream of moving to Japan since she was 16. After a cultural exchange trip in Tokyo, a summer internship in Kyoto, and 1 year of being a university exchange student in Osaka, she now lives with her husband in Tokyo. She is proud of her enthusiasm, unique insights that living in Tokyo for 7 years brings and a passion for Japanese history. She believes one of the most important things for travellers is doing something new, something extraordinary and something you’ve never done before. She looks forward to showing you around the country that she is proud to call home! 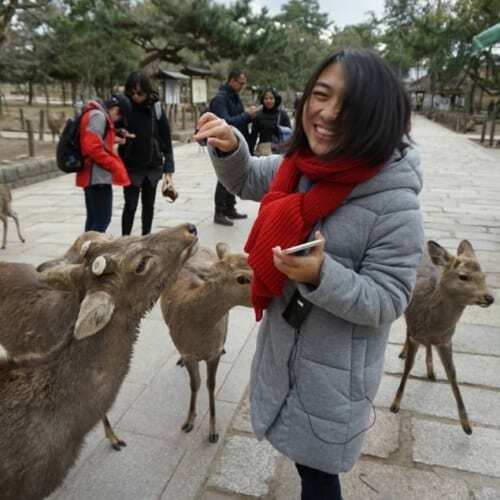 Juno CHOI is half Korean and half Japanese and is an experienced AL for Japan Adventure Trip. Juno likes to use his communication skills with a very good sense of humour to accommodate groups. We can surely say that you will have lots of fun without getting any stress as he always has a very strong holiday spirit in his mind. This is Ping, she has been in Guilin (Yangshuo) for 8 years. She never thought she could be an English tour guide, until 4 years ago when she guided her first tour group and fell in love with this job. She is delighted to meet people from all over the world and become friends with them. 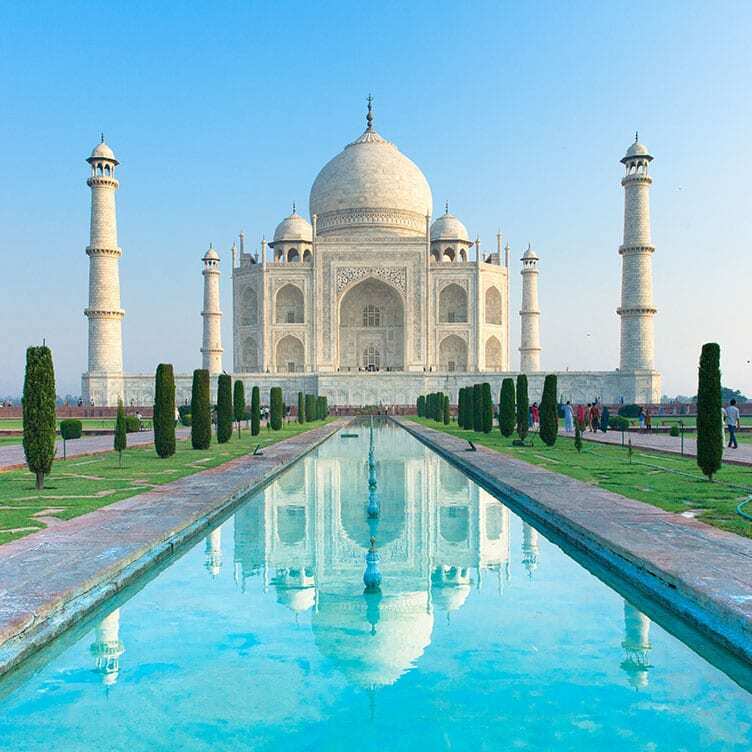 She is very proud to be a guide in this stunning city, and show travellers the best scenery and local culture. She loves travelling, hiking , climbing, biking, and generally being in nature which is why she another reason why she loves doing this job. She enjoys learning new things and always wants everyone to have an enjoyable and reliable trip with her. 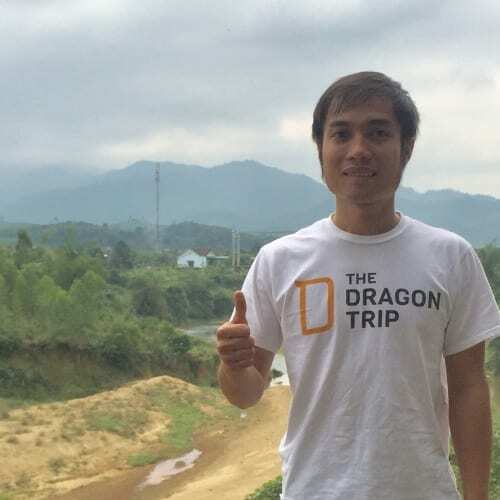 Alex Seigel has been a part of The Dragon Trip since its very first research trip back in 2011. 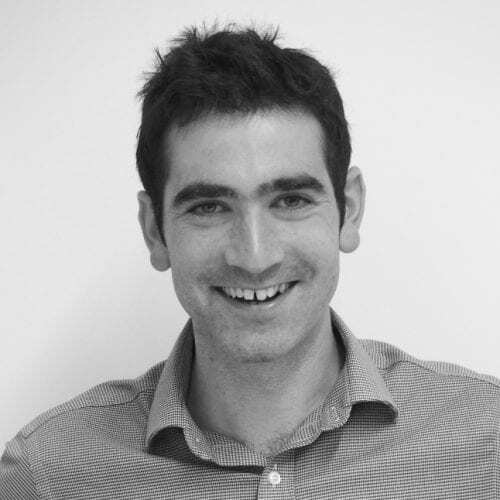 He now oversees our London office and prior to joining the team rose quickly through the competitive Teach First Scheme to become an assistant head teacher of a British secondary school. He is a keen sportsman, an avid afternoon tea enthusiast and has travelled to over 50 countries across 5 continents. 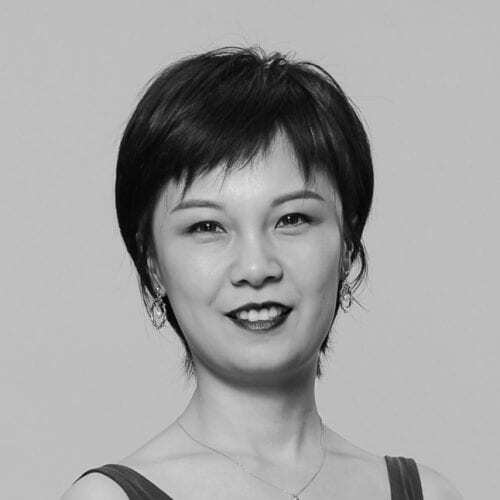 Lesley was born in Guangdong province and studied in Tianjin but is now working in Beijing. 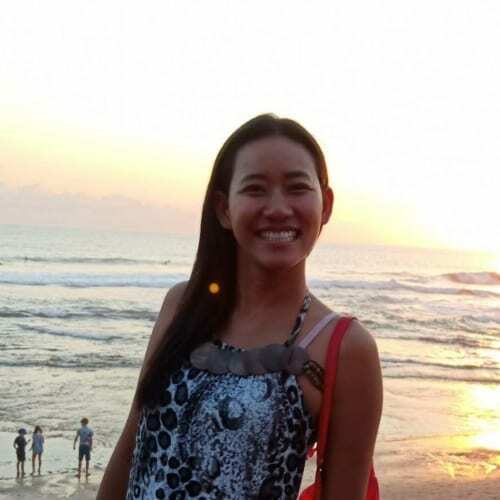 She majored in financial auditing but is devoted to tourism… quite different right? She LOVES travel. She is always excited to show the real China to the world and help people to have a great trip. The more she works in the travel industry, the more she loves it. She enjoys every single trip The Dragon Trip operates, every single joyful face and every single “thank you” we recieve. A 10 day trip might change your life. Come to China and check it out! Echo is from Shaanxi Province, famous for the Terracotta Warriors. She’s fascinated by travelling and keen to embrace multicultural experiences. She studies different cultures by learning their language and regards it as the best way to approach to local people’s life. When she’s not traveling she’s loves getting stuck into reading a good book. Contact Echo or Evan for questions about our Japan Adventure Tours. Please contact Dan if you are a school or educational organization in Asia, Africa, S. America or Australia & New Zealand. Ramsay has been trekking and travelling his way around Asia since he was little, growing up in Singapore, China and the UK. When not working in Shanghai, he can usually be found on whatever adventure he can dream up around China, whether it be mountaineering in the breathtaking West or kicking back in the charming South. Poppy is a born and bred Londoner but her heart belongs in Tokyo. 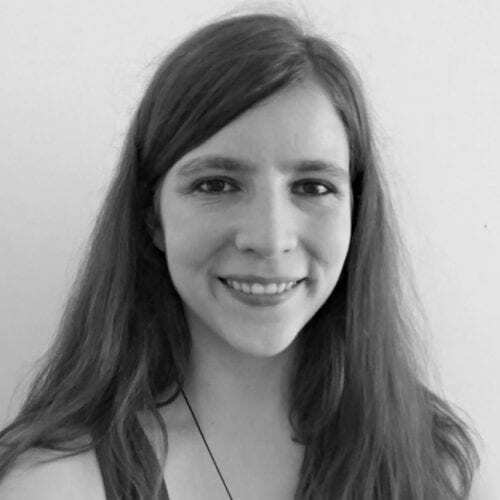 She recently graduated from SOAS with a Master’s degree in Japanese Studies and hopes that she can share her love for Japan through her work at The Dragon Trip. Her other passions include cooking and her cat Luna. Nicole was born in Japan and has loved Asian food ever since. She went on to live in China and the United Kingdom, where she completed a bachelor’s degree in English. 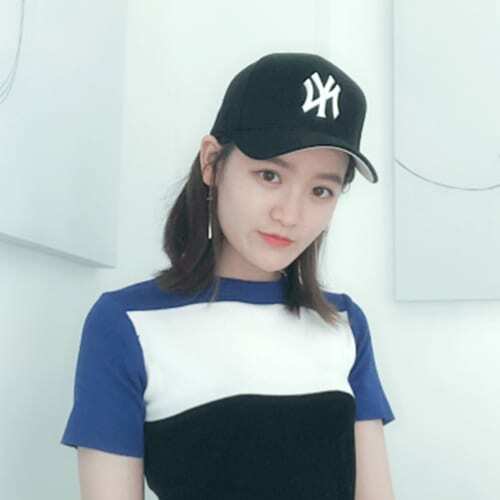 She spends her free time watching Terrace House, managing her cats’ Instagram account and searching for new Asian restaurants to try in London. Megan caught the travel bug after her first trip abroad to Japan in 2012. She has since traveled to several countries and claimed London as her second home. When not traveling she’s cooking, writing, or watching British television. 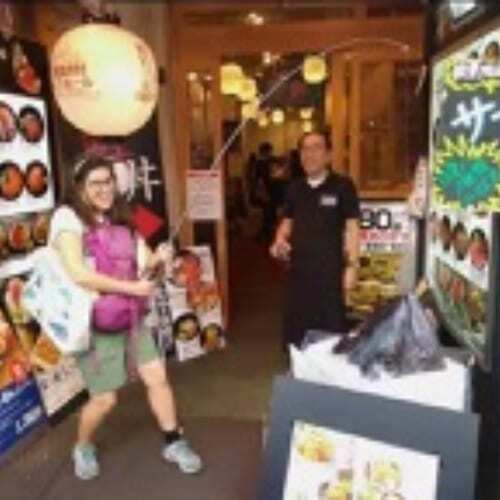 She is currently based in Boston and loves introducing travelers to the excitement of Japan! 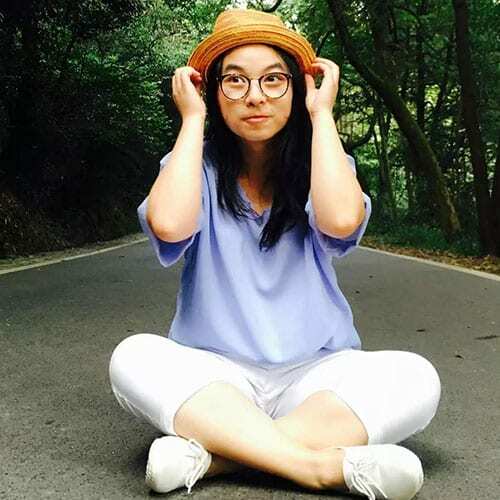 Lina is from Hebei Province and went to university in Liaoning. She is a good person to get along with. She loves to cook and is always trying out new things. She loves to read and travel and she thinks that books enrich your mind and travel broadens your horizons. The perfect combination! 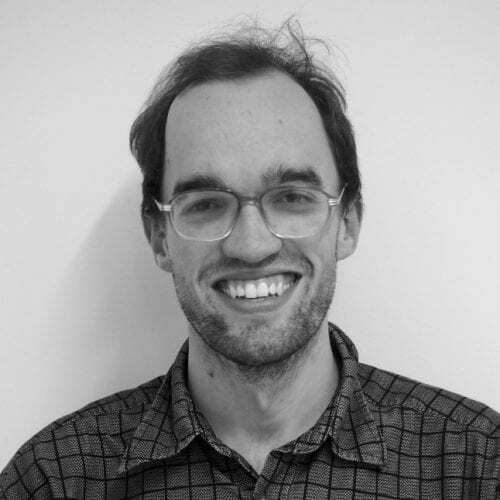 Straight after Ian finished studying at Nottingham University, he jetted off to China to live in Wuxi. After a year of working, exploring, and eating too much tasty Chinese food he returned home and started working at TDT. Ian’s a fan of music, films and – no surprises – tasty Chinese food. Please contact Henry for any questions about finance. Hana loves traveling and taking photographs along the way. She studied in England for 1 year, which opened up her mind to the world; she then spent 4 years living in Tokyo, and was amazed that a country could be so close to China yet so different. Living by a work hard, play hard philosophy she makes the most out of living in Beijing. Gaby was born in Chengde city, Hebei province. She likes travelling, dancing and listening to music. With the motto of “no pains, no gains”, she enjoys her job a lot because she understands she learns something everyday! My name is Emily Wang and I’m a wee girl from AnHui province in China. I majored in investment at college so, working in finance at TDT, I can finally join up my interest in business and travel! I absolutely love travelling because it relaxes me and offers precious opportunities to experience different cultures. I like writing too, always keeping a journal of my experiences along the way. Keep a look out on our blog! Please contact Emily or Henry for any questions about transactions and transfers. Born in California, but raised in Ohio, Evan is a lifetime traveller that is never satisfied to be in one place for too long. 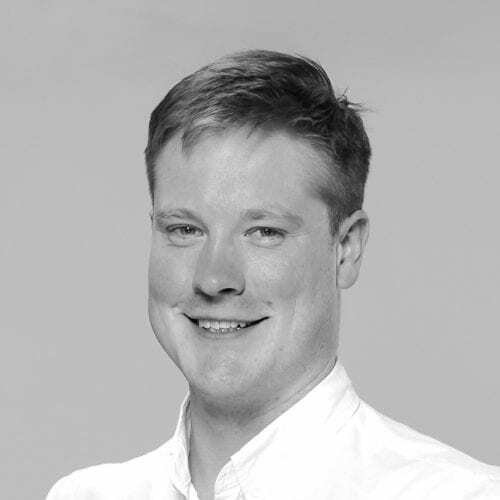 First working with TDT’s China Adventure Tour for 2 years, Evan now works primarily with the Japan Adventure Tour. 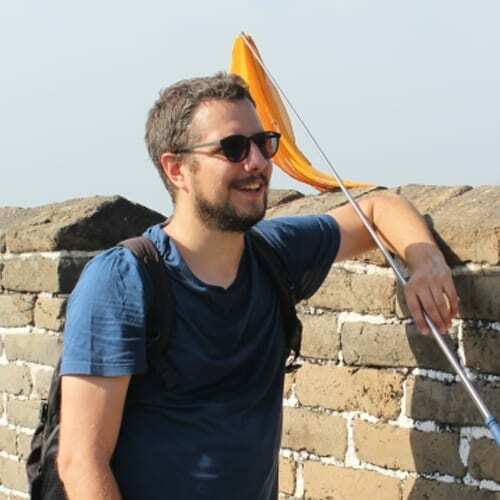 Having travelled extensively throughout China and Japan, Evan is fascinated by East Asia and its history and culture. Evan is also a passionate supporter of his hometown Cleveland Cavaliers and likes to watch movies, drink beer and train in boxing during his spare time. Please contact Evan or Yina for questions about any of our adventure tours in Japan, China or Southeast Asia. 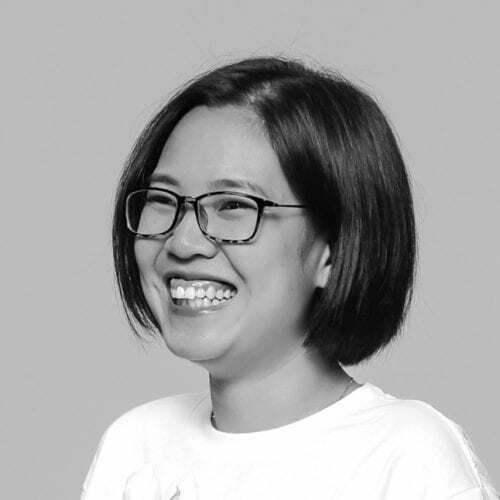 Fly by name – Fly by nature… In between running marathons around the world, founding her own charity for the elderly in China, and playing top class badminton, Fly has been an indispensable member of the team from our very first days! Please contact Fly for any questions about our China family and independent tours. Yina was born in Henan province, the birthplace of Chinese civilisation. 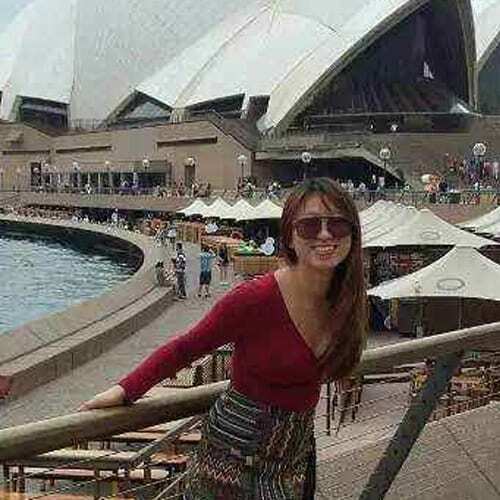 She’s fascinated by China’s history and loves travel to the point that she ended up majoring in Tourism Management at college. Huge badminton fan and always up for a match if you’re interested! Please contact Yina or Evan for any questions about transportation or accommodation for our adventure tours in Japan, China, or Southeast Asia. Cathy starts most sentences with “In China,…”, and dreams of exploring anywhere in East and Southeast Asia. She first visited China in 2009, and has since studied, worked and Dragon Tripped around its ginormous cities and lesser-known gems. 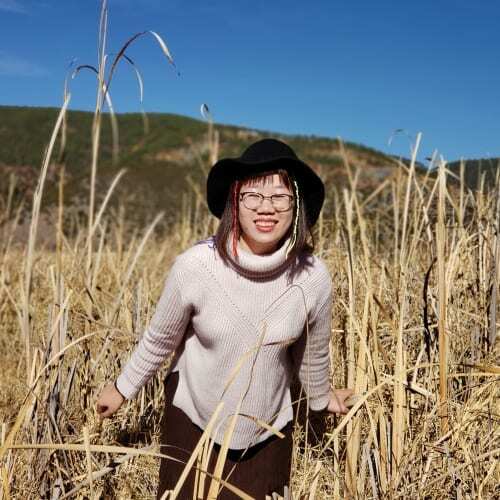 She loves Chinese tea, eating with chopsticks, and adventures in the great outdoors. 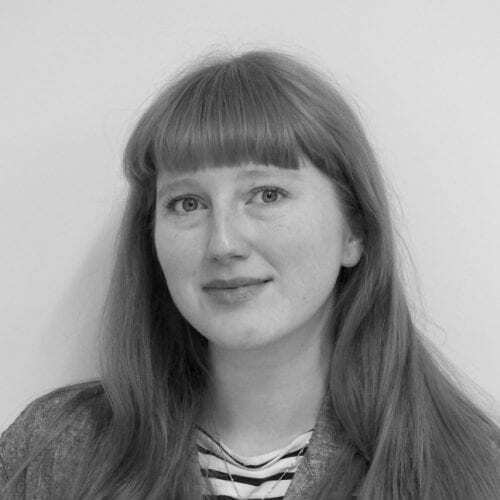 She is now based in our London office, and is excited to introduce more travellers to China, Japan and Southeast Asia. If you have been on one of our epic China Adventure tours – chances are that you’ve talked to our adventure aficionado Nancy. She loves travelling to exotic places and making friends with the locals. In fact, she thinks the best type of trip is when you feel like a local rather than a tourist. 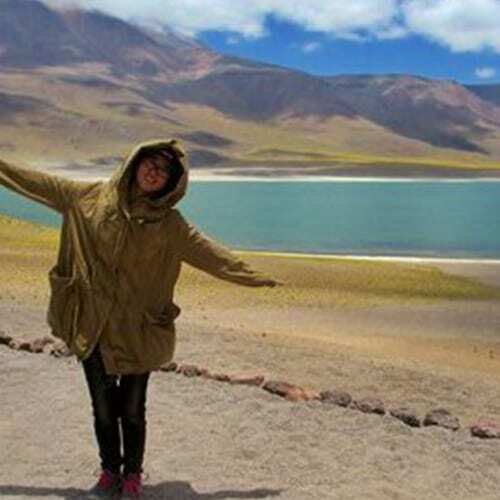 She lives by her motto: travel is an adventure, and it will let you become a storyteller. Please contact Nancy for any questions about our China Educational Programs for International Schools. 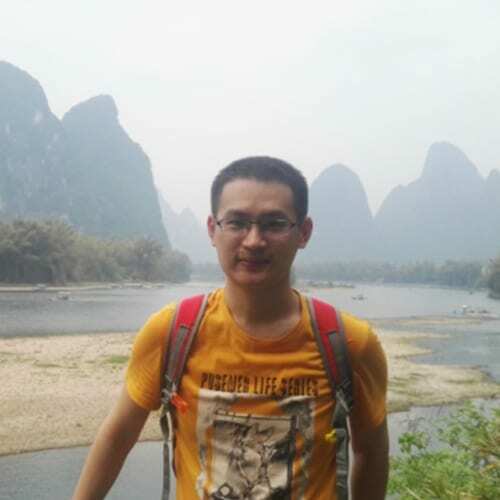 Lee was born in Beijing and has plenty of experience working in travel. He loves nature and is inspired by the rivers and mountains of his beautiful country. He has made his mark in cities all over China both ancient and modern such as Shanghai, Hangzhou, XiAn, Yanan, and Chengdu. Jade was born in Hunan Province, China and is a member of the Miao minority people. 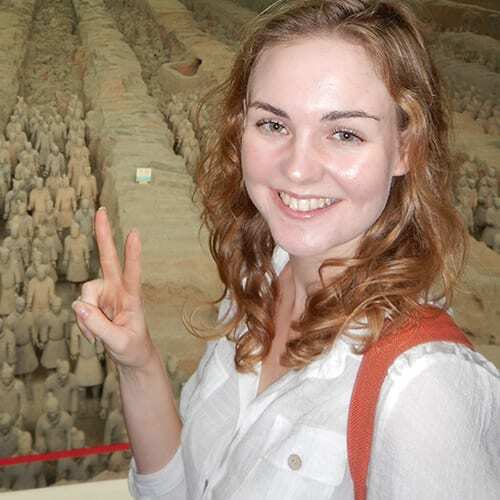 After majoring in Tourism Management Jade is now in charge of our Adventure Tours in China and Japan. 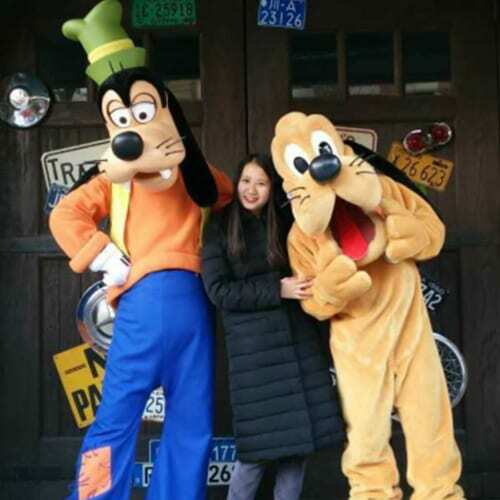 She enjoys food a great deal (whether that’s dessert or hot pot) and she’s also a big fan of Disneyland. Please contact Jade or Yina for any questions about transportation and accommodation bookings for our Adventure Tours in China and Japan. Although originally from the Netherlands, it was at a rooftop bar in Macau (back in 2012) that Thijs met Ramsay and was first introduced to TDT. It didn’t take long before he started guiding Dragons around Xi’an and Beijing. 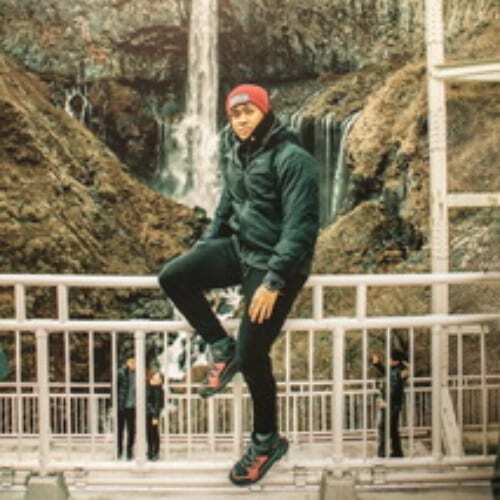 Since his time as a TDT guide he’s explored everywhere from Thailand to Lapland, and now he’s back in China; but this time he’s working as our China Adventures manager! Lea is always excited about new adventure, and has a huge passion for travelling. 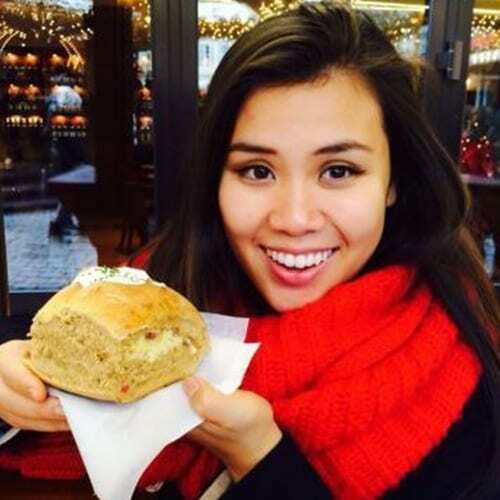 She studied in Munich for one year and majored in German Linguistics during university. She started blogging last year and has her own great lifestyle & travel blog. “Choose a job you love and you will never have to work a day in your life” – that’s how Lea feels about travelling. 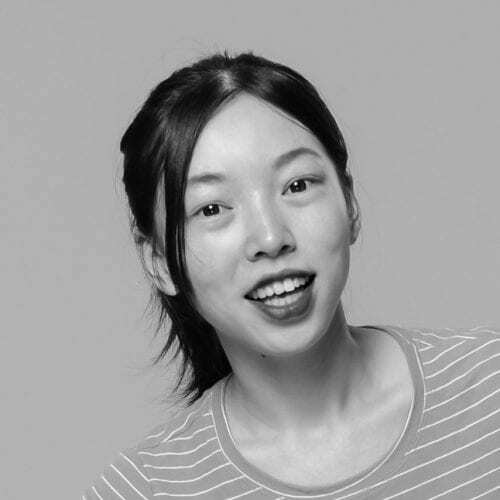 Sophia’s family comes from Anhui province but she grew up among the bright lights of Shanghai. 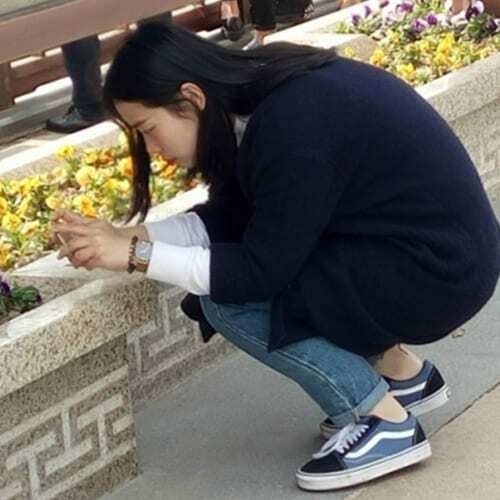 During her time at university she lived in Beijing, leaving her with her own unique impressions of two of China’s biggest cities. Like all of us here at The Dragon Trip she firmly believes in the importance of exploring the world around us! Kayla is from Jiangxi province. In her free time she enjoys cooking and traveling. Although she always wants to be on the road exploring the world, Kayla’s not a huge fan of sports and would generally choose a nap over a game of football. 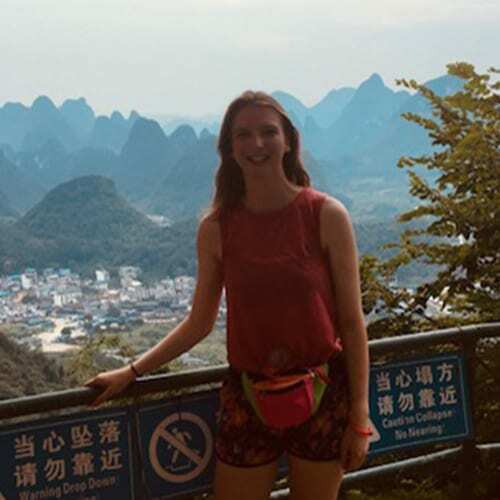 As a TDT member she loves planning trips and thinks travelling isn’t just about exploring the world, but also your own character. Becky was born in the mountainous Hunan province. 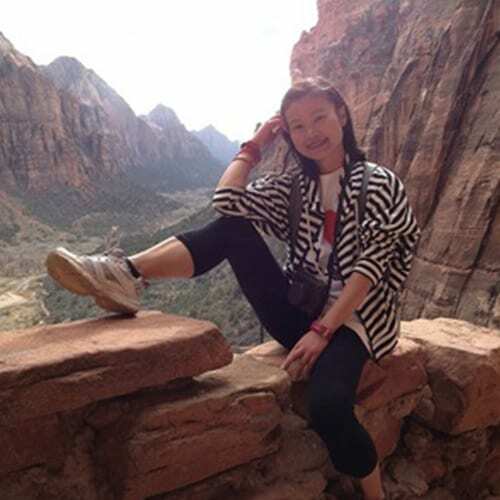 She majored in Tourism Management and she likes to explore and learn new things. When she is not working she loves to travel and enjoys spending time in nature. Ying (or Ieng in Portuguese) was born in Macau, a former-Portuguese colony next to Hong Kong, and then went to London to study history at University of London. 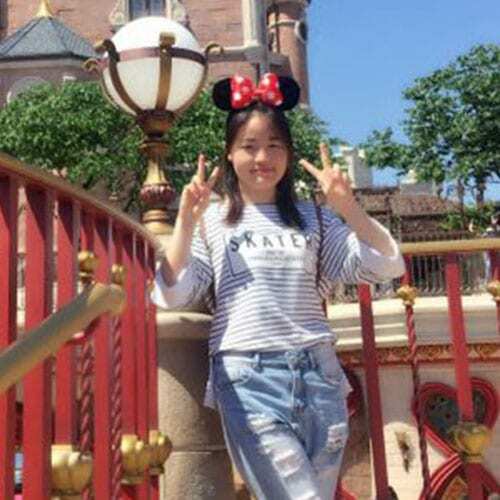 She loves travelling and sharing Chinese culture with her friends in the UK. 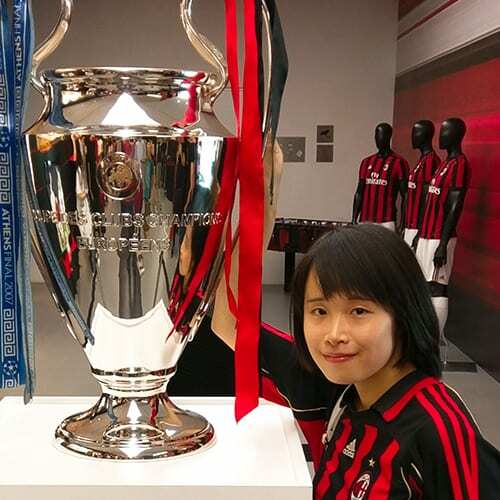 She is also a massive AC Milan fan, so much so she’s currently learning Italian! 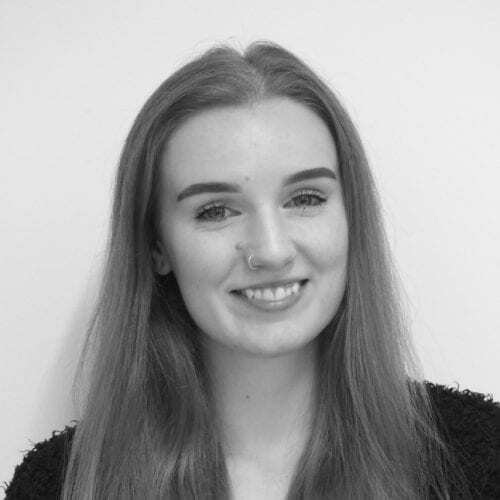 Originating from Scotland, Hannah was first introduced to China while undertaking an internship in Shanghai. She loves travelling and exploring new countries, and has a bucket list of places she wants to visit in the future. Based in the London office, she is excited to introduce more travellers to our destinations across Asia! Hailing from Boston, Elisha has traveled to over 20 countries and has lived in Germany and South Korea. Her first trip to Japan was in 2014 and she has gone back every year since. Her past destinations include Tokyo, Kyoto, Osaka, Sapporo, Fukuoka, Nagano, Matsumoto and a little village called Ono. Her best Japan memory is skiing down Mount Tomamu at sunset during her winter trip to Hokkaido. Tsukemen is her go-to Japanese dish and for fun, she likes to learn foreign languages, hike for good views and crochet while listening to podcasts. She’s happy to help you plan your next vacation to Japan! Servet was born and grew up in Turkey, in the mix of Middle Eastern and European cultures. As a fellow backpacker, he has always loved learning different cultures, as well as meeting other travellers to share stories along the way. 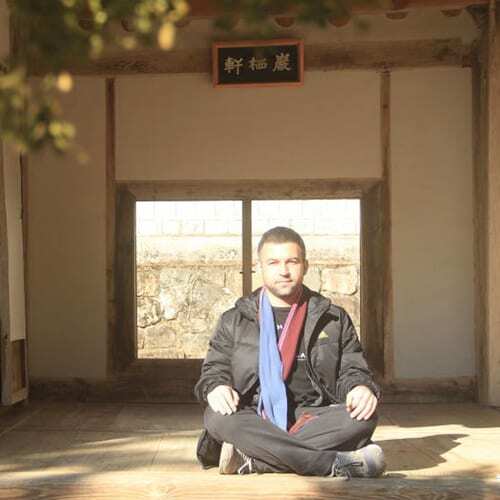 4 years ago, his passion for Asian culture brought him to China. He had been Adventure Leader himself, guided many of our trips in Hong Kong, Macao and Fujian. 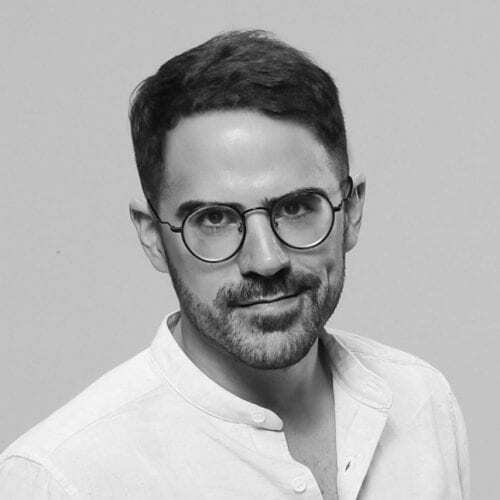 After working as China Adventure Manager in Shanghai for a year, Servet is now ready to help our travellers throughout their Southeast Asia trips! Please contact Servet, Evan or Yina for any questions about our adventure tours in Southeast Asia. 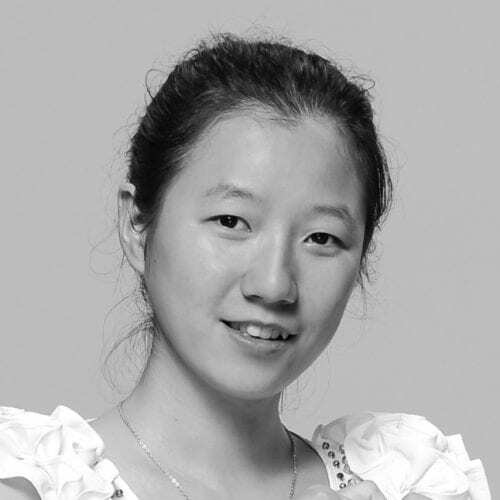 Irene was born in the mountainous Hunan province but grew up in Shanghai. She loves traveling and has paid visits to Korea, Japan and Singapore, with Thailand as next on the list. When she’s not working (or traveling) Irene enjoys swimming, shopping and watching movies. Zoey is an intern at CAT. She is a Yunnan native born in Chongqing. To be exact, her hometown is Dali Yunnan. Yes, the Dali Yunnan in the Kungfu story. As you can see, she’s working at The Dragon Trip now. To sum up, she says adventure is the main them of her life and wants to welcome you on the journey. Leo’s hometown is Qingdao, famous for its beer! He has been in Japan for his studies for 2 years now. Leo enjoys drinking coffee and finding interesting coffee shops hidden in different cities, as well as reading short stories. Leo thinks life is a journey, so let’s have some fun!